Millennia ago… Heck, thirty years ago, eating out was a luxury. As a kid, I looked forward to going to the Sizzler on Saturday night, and my mom made home-cooked meals every other day of the week. In 2017, driving down the street presents us with a plethora of food options, and we usually take them up on their offer. According to Statista, 72% of Americans eat a fast food meal five days per week. When we see the Andy’s Custard, Dairy Queen, Auntie Anne’s Pretzels, and Starbucks signs we begin to visualize ourselves eating that food. In moments, that visual image becomes incredibly real and evolves into an intense craving. In the scope of 30 seconds we transition from condition white to actually tasting the brownie chunks on our peanut butter froyo; so, we veer into the parking lot to indulge….just a little (right!). We’re just not meant to be confronted with as many calorically dense options on a minute-to-minute basis as we are now. We are designed to seize every single calorie opportunity. That’s how our genes made it through the genetic bottleneck that was the last ice age. The picky eaters died off and their genetics died with them. We have to build up an armor against this stimuli. Personally, I find that I am (almost) perpetually attempting to protect myself from the intense impulses that I endure when I see triggering food options. That being said, there are some situations where I find that I have to completely abstain from the situation or keep them at a minimum in my life, like parties. 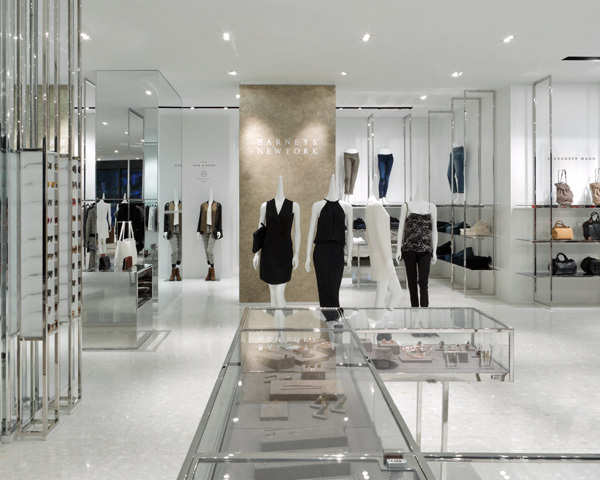 Shopping (No buying required): Luxury retail is the perfect antidote to cheap food. The ambiance that stores like Nordstroms, Bloomingdales, and Neiman Marcus exude is one of pampering. These stores smell beautiful and everything is orderly, unlike the disorder that is so common in our heads. Try on fashion “risks” and see yourself as someone who could wear couture. This can be a free 20 minute therapy. As part of your goodwill towards yourself, have goodwill towards others and put everything away from your dressing room and let the sales people know that you are just trying-on. Make Up Application: Take the time and allow yourself to be pampered at the beauty counter. Maybe you just need to pick up a tube of mascara or the foundation you’ve been wearing for years. Let the professionals try some new colors and create a polished face for you. When you feel like your outward appearance is beautiful, the rest of you rises to the occasion. Massage, Facial, Pedi: Body treatments come in a wide price range. Chains like Massage Envy or Hand and Stone offer $40 hour-long treatments that involve the same level of pampering as a $100 spa service. Yes, they don’t have the grand lobbies and locker rooms, but the esoteric music, essential oils, and soothing treatments help you to center yourself. Massages and facials can be especially helpful on fasting days. I find that it is difficult for me to sleep on days when I have been fasting. So, I’ll book a massage or facial as late as possible. Then, I can come home and sleep soundly without a thought to a sneaky snack or a nightcap. Body Fat Testing: This is one of my favorite ways to maintain a fitness focus. First, you have to wear a bathing suit in order to attend the testing. That itself is pretty motivating. Unlike caliper testing or utilizing a body fat chart, measuring your body fat via BodPod or hydrostatic body fat testing gives you an accurate assessment of your lean body mass. It isn’t always negative. 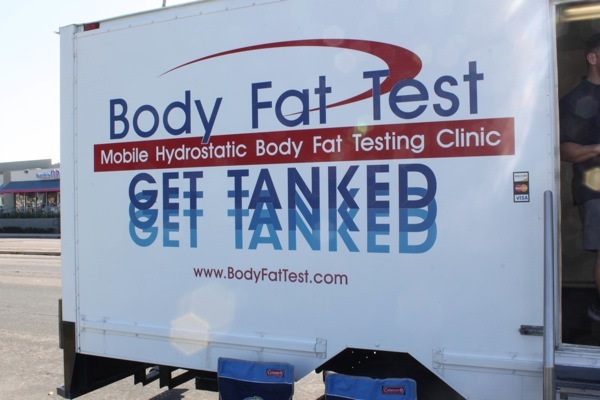 The first time I was submerged in a dunk tank for hydrostatic body fat testing, I was shocked at how low (not crazy low) my body fat was. The traditional chart said I was obese! I had always held myself in comparison to much smaller people. I had 20 lbs more lean mass on my body than my teeny sister-in-law weighed in total. Slap! Get over comparing yourself to her and keep lifting weights! I should note that these tests are typically about $30, not breaking the bank. Trainer or New Studio: Shop personal trainers in your area and see if they have an opening that works for you. Let them know that it will be a single consultation and that you are not seeking an ongoing “relationship”. They will be more than willing to meet with you once, go through a little work out, and give you their take on health. No you are not wasting their time. They see the value in you looking for different flavors of ongoing motivation. Chances are they will have a cancellation during the week that works for you and you can slide on in for a one hour session. If you would prefer something a little more impersonal, cash in on a Groupon and try out a new fitness studio. Even better, most barre or yoga studios are $15 for a drop in session. 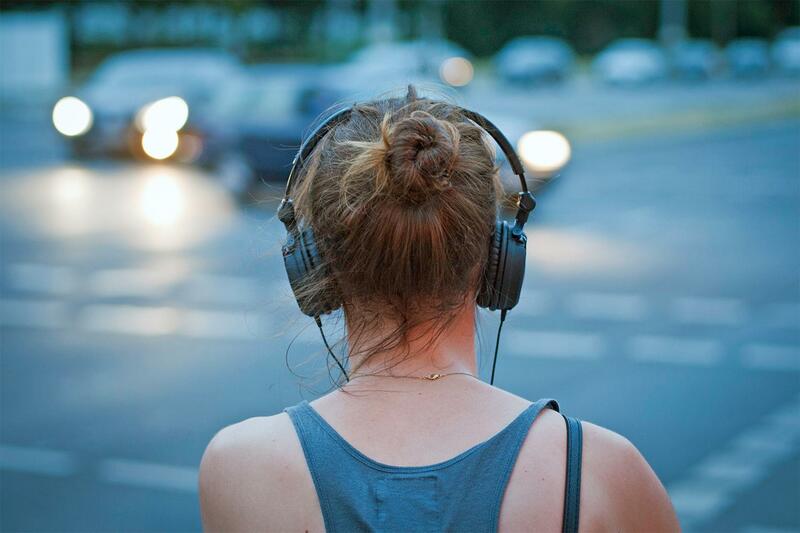 Let them know that you are not monogamous to a studio and want to just enjoy your hour. Healthspiration in the Car: Casually keep healthspiration on your passenger seat. Personally, I find it helpful to keep the recent Athleta catalog in my car. Maybe even I’ll be neurotic enough to keep it open to the most inspirational image in the catalog. At the end of the day, you need to build your defenses against stimuli that chip away at our mental toughness. I would love to hear little tricks you use to build your armor. ← Overly-Long, Disorganized Post about Teaching, STAAR, Walking (slowly), Whiskey, Chocolate, Mind Games, and Being a Shark with a Plan.